Taking a major step, SUV maker Mahindra and Mahindra has rebranded its electric mobility division as 'Mahindra Electric'. The electric division that went by the name 'Mahindra Reva' was started after the Indian automaker bought Reva Electric Car Company run by Chetan Maini in 2010. While Maini continued as CEO for the next five years, he was succeeded by Arvind Mathew last year. Under the new brand name, Mahindra Electric will manufacture electric cars, license out its electric vehicle technologies, electrify its new and existing platforms and help deliver integrated zero emissions mobility solutions, the company said in a statement. Arvind Mathew, CEO, Mahindra Reva said, "As the pioneer of electric vehicles and integrated mobility solutions in India, we have laid out a clear roadmap for the electrification of our range of vehicles to reduce emission and build an eco-system for electric mobility in India. With the FAME scheme the Government has already set in motion a conducive environment and hence we expect a faster adoption of electric vehicles in the country. I am confident that progressive Government policies as well as speedy and adequate infrastructure development will enable us to embrace new technologies that are green and sustainable." 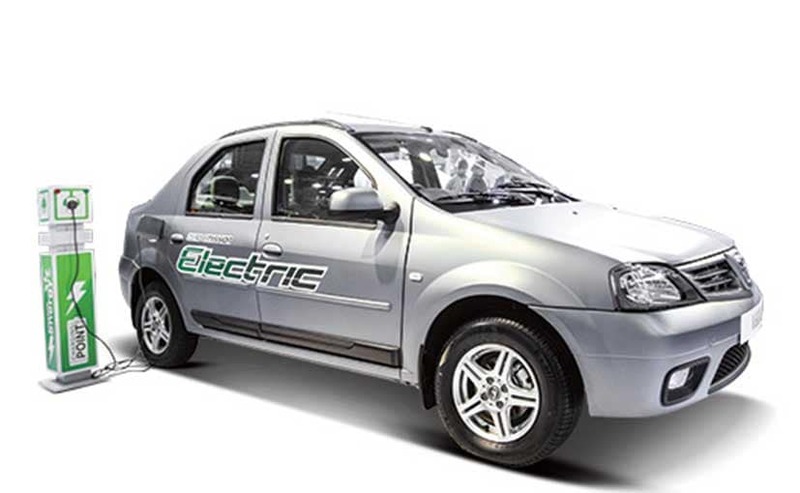 Retailing the country's only electric vehicle for the longest time - Mahindra e2o, the company recently expanded its electric vehicle portfolio with the launch of the e-Verito all-electric sedan. The zero emissions vehicle is just a part of the company's aspirations, as it plans to also introduce the e-Supro, passenger van sometime in the future. The electric van was showcased at the 2016 Auto Expo in February. 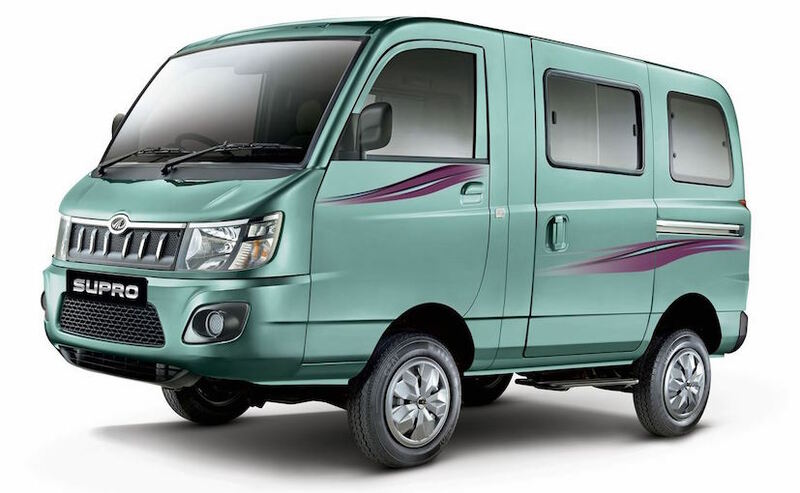 Furthermore, Mahindra has revealed that it plans to power some of its new and existing vehicles with the later electric drivetrain technoogy. The move is a part of Mahindra's vision of the 'Future of Mobility' which includes the framework of Green, connected, Convenient and Cost effective vehicle technology. While the electric vehicle growth in the country has been minuscule, the company says that the current fiscal (FY2016) has seen a substantial growth in sales as against the previous year, and the automaker is eyeing the B2B category to increase the adoption of EVs in the future. Moving beyond India, Mahindra Electric has already forayed into the UK with its entry level e2o city car. Mahindra is also one of the founding teams in the global Formula E electric car racing series and is dedicated to the development of innovative electric mobility technologies for the future.